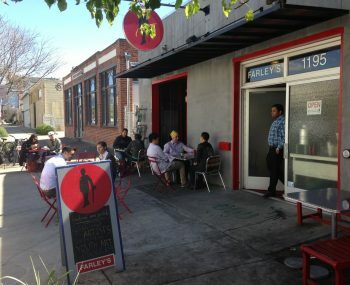 “After Emeryville’s wage increase, Hillyard said he had to increase the price of menu items by 5 percent to 20 percent. A roasted turkey and avocado sandwich that once cost $9 is now priced at $10. A latte went up 50 cents, to $4.